As a parent your biggest fear is losing your child to an accident or to a situation that could have been easily avoided. 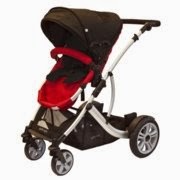 Scared About Phil & Ted's Car Seat Adaptor Recall? 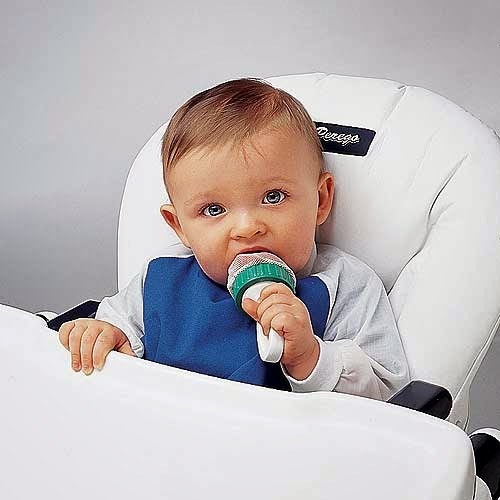 Car seat adaptors attach specific car seats to specific strollers. 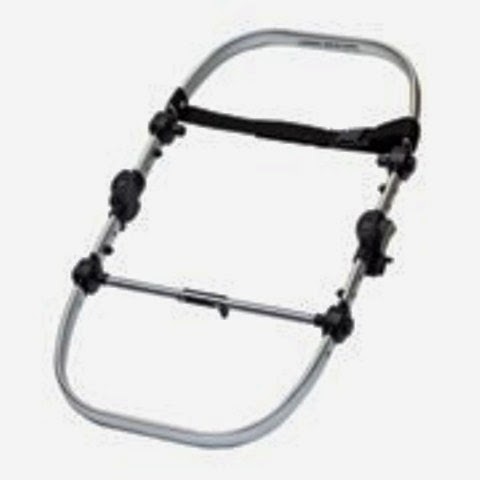 This is a great investment if you have found a cool stroller and really want to keep your infant car seat before your child graduates to a stroller status. This Car Seat Adaptor is compatible with the Gabriola & The Connect+ Stroller Systems which are exceptionally good quality and virtually the best strollers on the market. 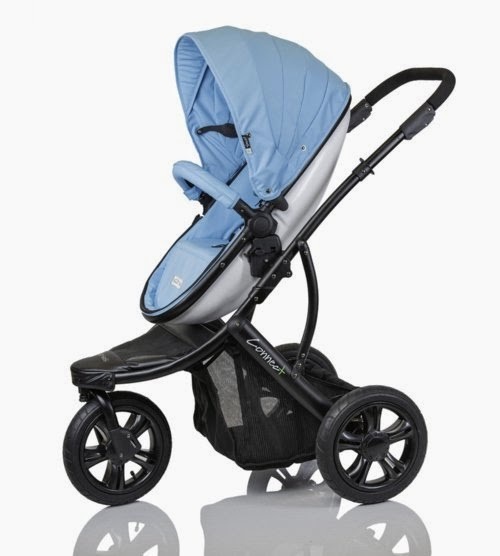 When subjected to freezing temperatures the Travel System TS 26 can crack and cause the car seat to become unstable posing a fall hazard to infants. 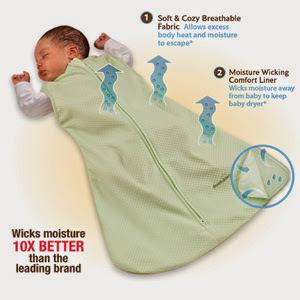 Finding ways to prevent your baby from overheating is crucial to SIDS Prevention! Breastfeeding Reduces the chance of SIDS, Not only does it reduce SIDS it is also better for your baby in so many ways!!! This sweet doll that sells at Walmart has INTERNAL ELECTRICAL COMPONENTS that may overheat and potentially cause a burn hazard! In what world do we give a toddler any toy that has electrical components that could cause harm? This toy is mass produced in China. There have been 18 reports of incidents of burns or blisters to the thumb. The doll is dressed in a pink outfit with green & white flowers & a matching cap. The doll comes packaged with a stethoscope, syringe, thermometer, spoon & medicine bottle & is identified with Item#30692735. This toy is a soft plush animal that comes with a variety of removable Velcro pieces so that your child can change its emotions & allows you children to express emotions non-verbally. 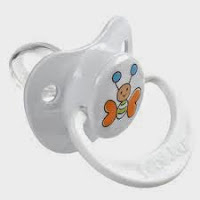 Some these peices have been recalled due to choking hazards just discovered for small children! Are you kidding me? These toys have been on the market for 2 years. Made in China. Note: These toys were sold online or through Source RE Source. Keep all plush & soft toys away from sources that could cause a fire namely: fireplaces, stoves, heaters & electrical outlets. Infant Deaths and Baby Carrier's Know The Facts!!! 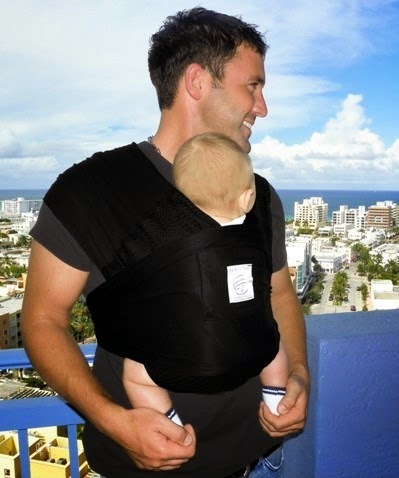 Make sure you use an upright sling that that keeps your baby solid against your body. Slings themselves are a wonderful invention I personally used one right up until recently when I thought my back was finally going to give out, I think 50 lbs is enough? Don't You? Slings are like having "tummy time" all the time! 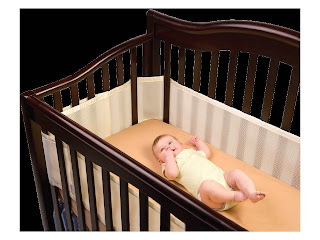 They are a great way to provide security to your baby (and to you), feed your baby, vacuum or work while the baby sleeps, keep your baby calm. 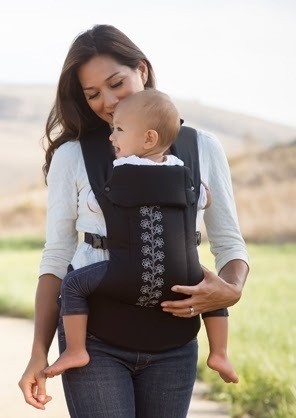 Check with your retailer or the manufacturer to ensure that the sling or baby carrier meets the ASTM-F2907-12 Consumer Safety Specifications for Sling Carriers Standard. Below you will find slings that meet these requirements & are easy to use. Gemini Baby Carrier - On Sale Till End Of March! 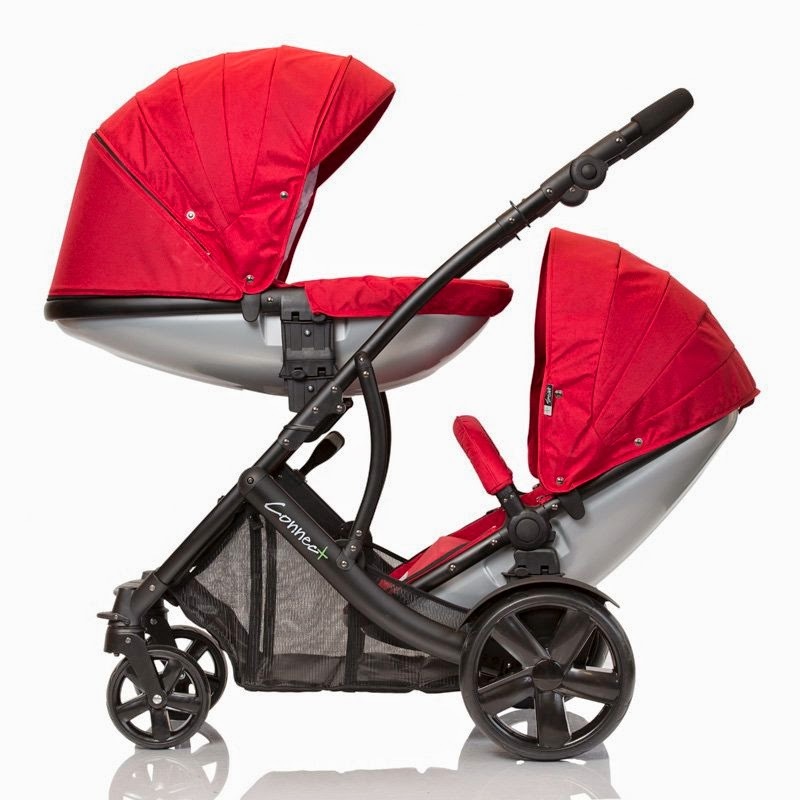 Baby Ride Safe strives to provide you with the safest eco-friendly baby products! I hate to admit that I eat out a lot more than I should. If I am lucky enough to have a high chair available at a restaurant or a booster seat, my child does not want to sit in it. If I am visiting relatives there is always the underlying problem of the seat height vs table height. If you are anything like me your child normally ends up in your lap or standing on the chair. Don't get me wrong I love cuddle time with my child, but with the little time I have available to eat I want to be able to get some nourishment. When I stumbled upon this product I was intrigued and hoped it would be the solution to my issues. What I discovered was that is was so much more! My child embraced this chair (which comes in 4 colours), it took some coaxing but once my child used it he was sold on it. He now ate off the table with us, which made him feel like he was no longer an outsider, and insisted that he use this chair for every feeding. Mommy had her chair, Daddy had his chair and now Baby had his chair. He wasn't as picky with his eating, he was happier. This chair has been used for playtime at the table, whether he is painting, using play-dough or drawing. This is Baby's chair and it can be used almost anywhere, in most restaurants up to around the age of 3 years or 37 lbs whichever comes first. 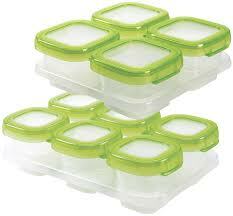 Compact with a Carrying Case, Nothing More you Could Ask For! 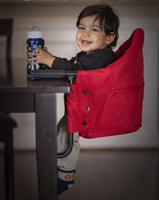 Right Now YOU can ENTER to WIN a FREE HANGING HIGHCHAIR, all you need to do is LIKE Baby Ride Safe on FACEBOOK! Great Ways To Feed Your Baby! Let me start by saying that, if you can, I am a firm believer in breastfeeding your child exclusively till the age of around 1 year. Some children’s digestive tracts mature quicker than others and are able to accept solids from 8-12 months. If you are formula feeding it is imperative that you feed solids starting at 6 months of age. Sometimes you just need a break! 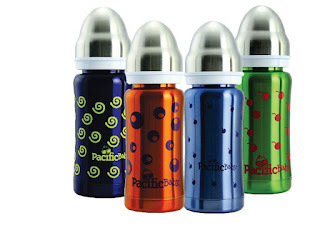 The Pacific Baby bottles are a fabulous way for getting extra sleep or for any babysitter watching your baby or toddler. 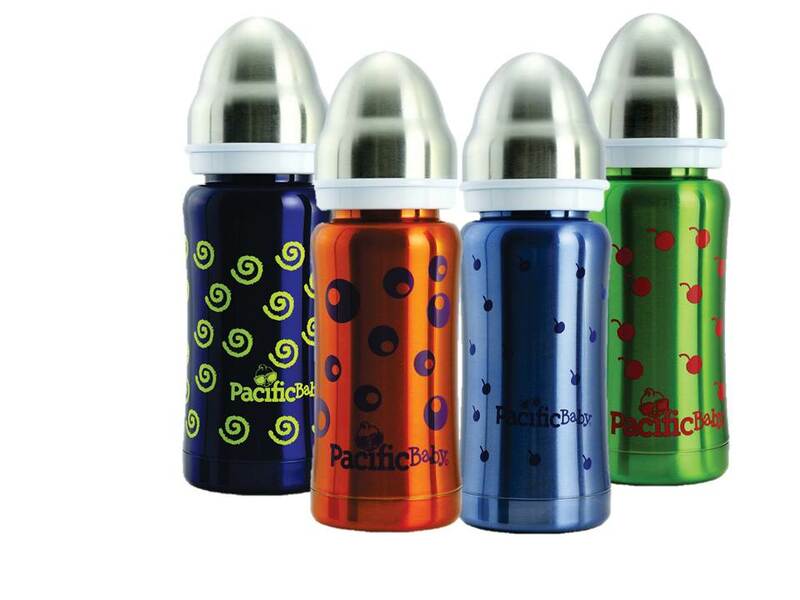 These bottles are stainless steel, anti-bacterial and will hold fluids warm for up to 6 hrs (4 oz) or 10 hrs (7 oz). They are transition from birth to toddler and come with a warranty. 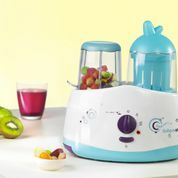 No more worrying about anyone having to prepare a heated baby bottle for your child. You prepare and leave the bottle for the trusted person that is watching your child. These are also great if you are traveling. Nothing puts baby to sleep better than a warm bottle. Once you and your baby are ready to try solid foods I would recommend starting with organic sweet potato.This vegetable is jam packed full of nutrients (more than any other vegetable) is easy to cook, freeze and thaw. not have a sensitivity or reaction to the food. Once you have pureed your food place it in storage containers that can be put in the fridge or the freezer and will give you between 2-3 weeks of feeding.